I was thrilled to get 3 of my small paintings accepted into the Tiny show at Studio Gallery. 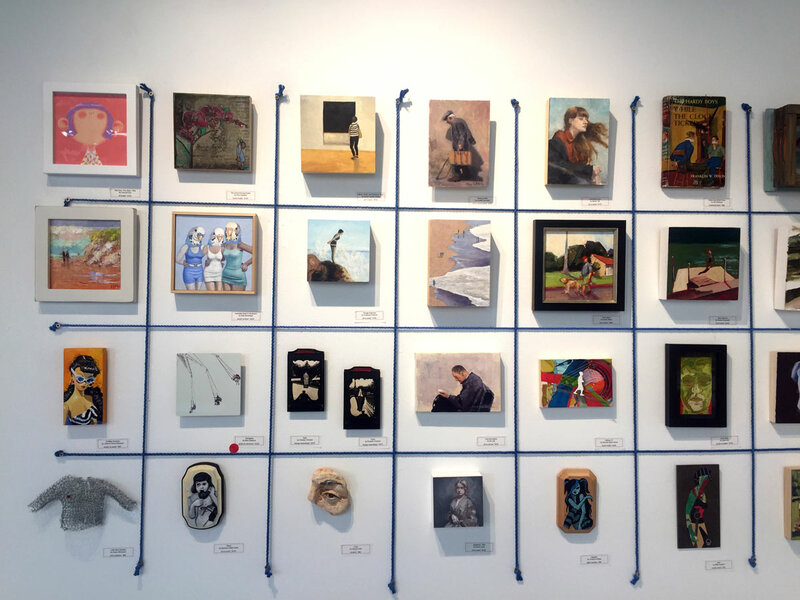 This show is a yearly and very popular event, where a hundred or so artists from the Bay Area show works that are 7″ or smaller and they are all priced below $500. San Francisco, CA 94109, the cross street is Polk.